Once again, it's been a while! Where in the world does the time go?!? Since the last time I posted, I have been on lots of adventures. That's the only thing I can think of ... my time has been going to adventures! 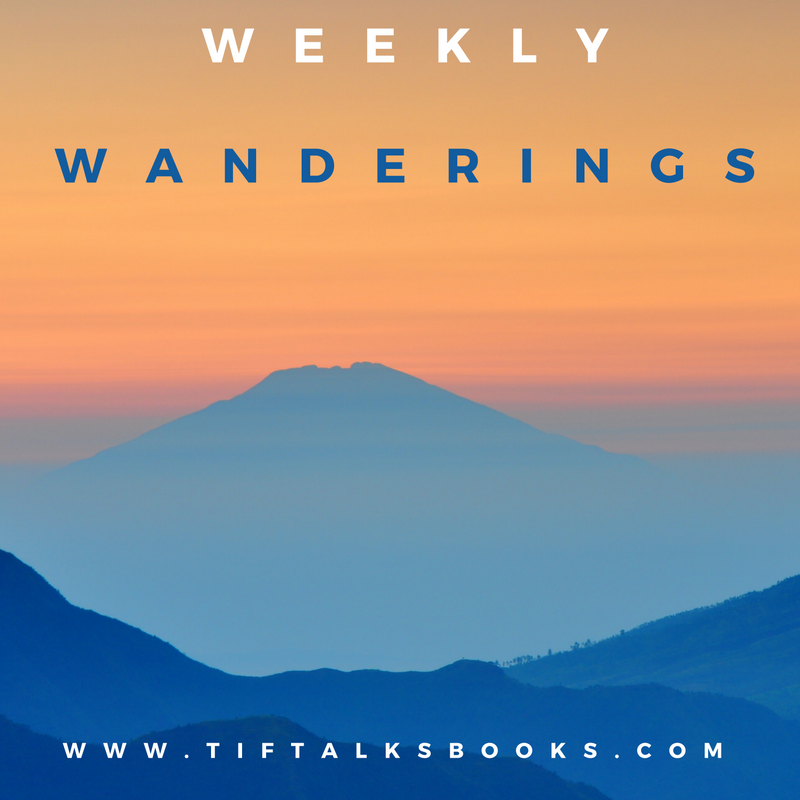 I will share more of that with you later, but in the meantime, I have to tell you about all the readathons coming up. Because I plan on participating in all of them! 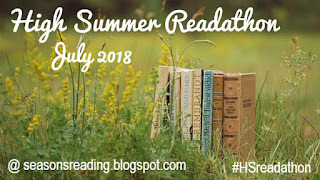 The High Summer Readathon began at the beginning of the month, and will run all month long. No real requirements for this one except to have fun and read a novel at some point. 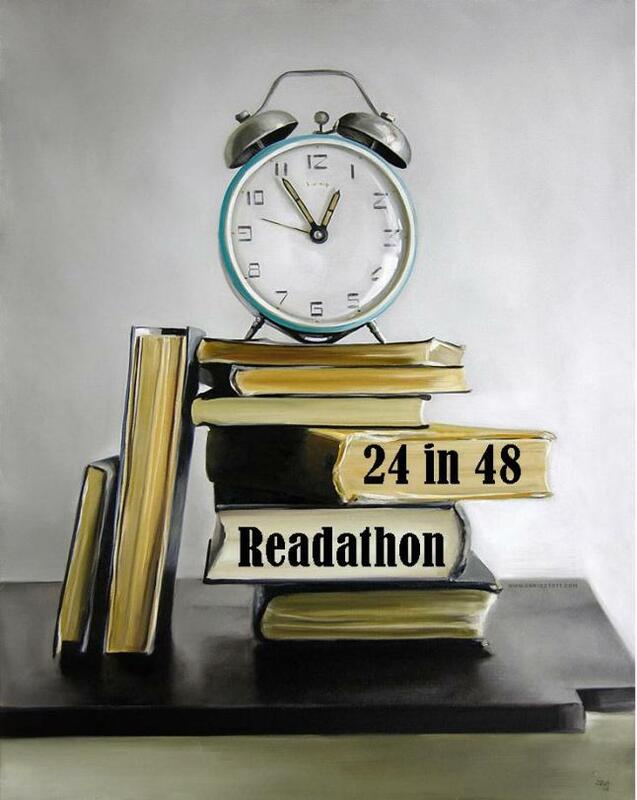 Then, there is the 24in48 Readathon, coming up the weekend of July 21-22. With this readathon, you want to try to read 24 hours within a full 48 hour weekend. Though, it is not absolutely required for participation, it's fun to try to reach the number. 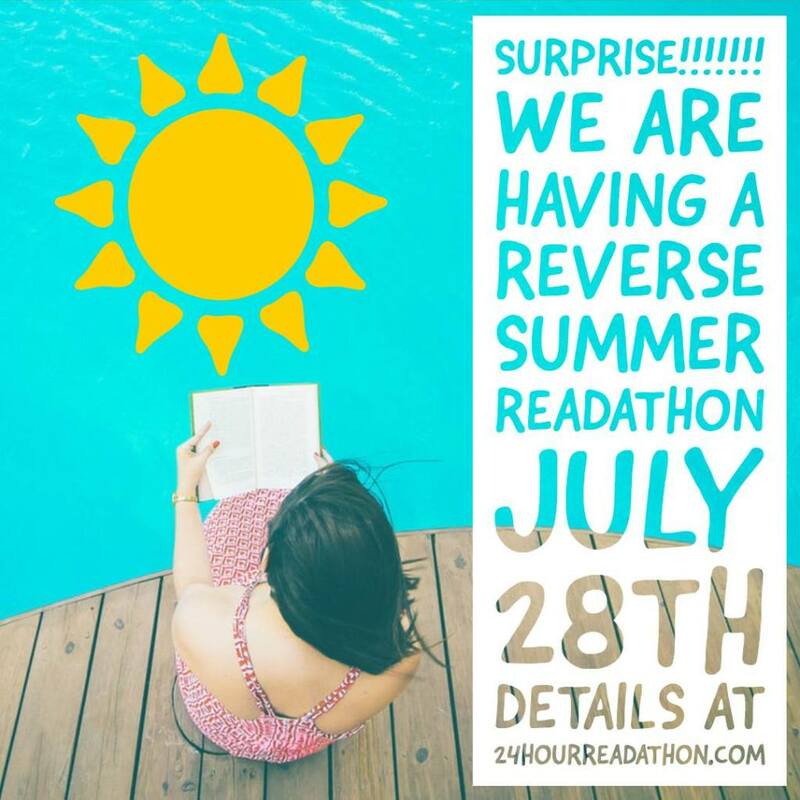 Lastly, there is the NEW Dewey's Reverse Readathon during the last weekend of the month. Instead of starting in the morning, we will be reading for 24 hours starting at night. I currently do not have stacks of books to choose from. I will be sharing those updates via Instagram and Twitter. My one goal this month with all these readathons is to catch up on my reading for the year. 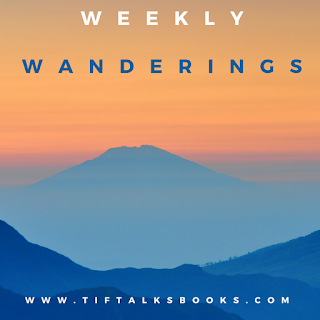 I am currently 16 books behind schedule to reach my goal of 75 books for the year. I hope to narrow that margin significantly in the next few weeks. Wish me luck! 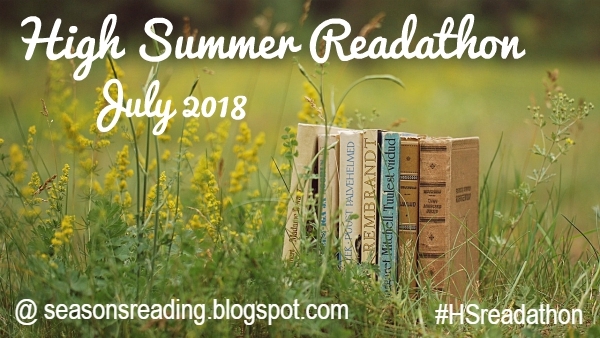 YOUR TURN: Will you be participating in any of these readathons? Good luck! I’m excited about the reverse readathon. Jenny ... Me too! It should be fun!